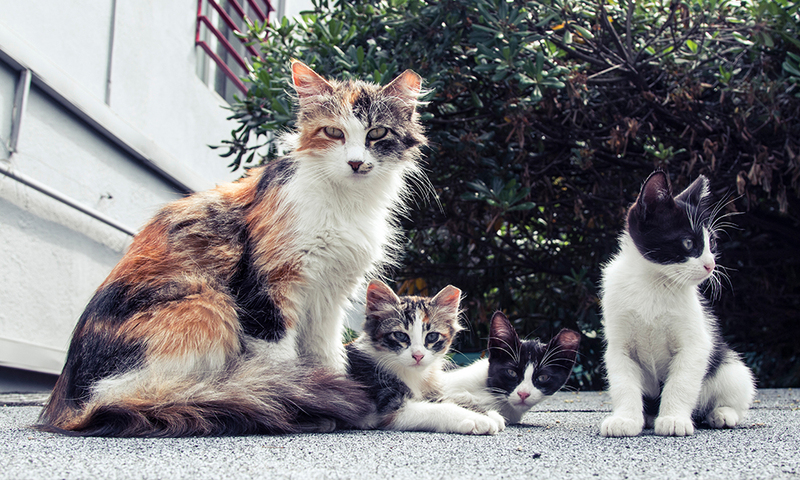 When the Feral Freedom program was introduced in 2008, it was the first public-private collaboration in the nation to save all feral, stray and community cats that entered the city’s shelters. 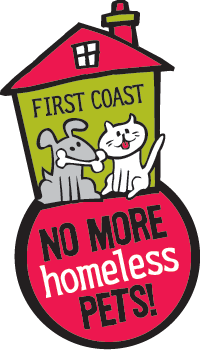 To date, the Feral Freedom program in Jacksonville has saved approximately 30,000 cats from being euthanized in the city shelter, but the impact doesn’t stop there. FCNMHP also mentors other organizations on how to start similar programs. As more and more communities adopt the model, hundreds of thousands of lives have been saved across the country as a result. To learn more about this innovative program, check out the Feral Freedom Guide.